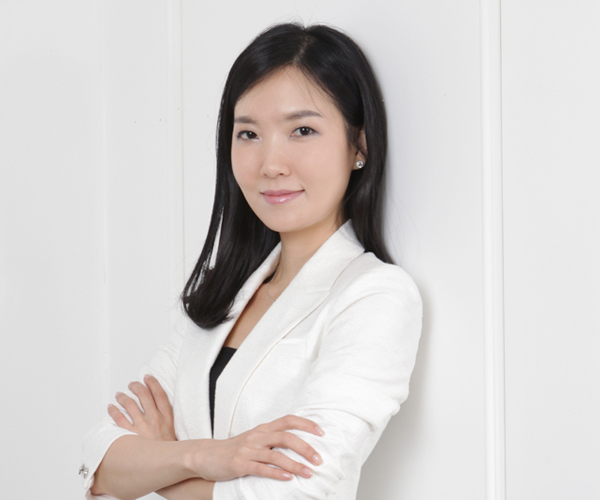 Dr. Jean Kim is the Founder and Chief Empowerment Officer of GLOBALJKIM. Over the last 15 years, she has helped thousands of individuals from all over the world in her role as Global Communication Strategist, Coach and award-winning Educator. Dr. Kim obtained her Ph.D. in Language and Literacy Education from the University of British Columbia, and has taught professional communication skills, cross-cultural communication, and public speaking, among others, at universities in Canada, the U.S., and Korea. She was twice awarded the Teaching Excellence Award during her time as professor at the Catholic University of Korea. Originally from Korea, she has worked and studied in Seoul, Hong Kong, London, New York, Honolulu, Tokyo, Paris, Vancouver, and Toronto. Dr. Kim was also trained in Image Consulting at the prestigious International Image Institute, giving her the unique blend of vast international experiences, academic & professional background in global communication, and advanced knowledge in image consulting. This powerful combination gives her the leading edge in helping individuals communicate their value to the world in a way that is locally sensitive, globally impactful, and most importantly, personally empowering. I believe we all have our own unique value and a fundamental message that we want to share with the world about who we are, what we stand for, and how we can make a difference. My mission is to help my clients optimize their communication skills so that they can showcase their value and core message with clarity and confidence. Over the last 15 years, as a Global Communication Strategist, Coach, and Educator, I’ve worked with thousands of multinational professionals and students in refining the substance and style of their communication. But my work in helping others communicate better didn’t just start 15 years ago. In fact, I’ve been creating global communication strategies since I was six years old. As the child of an expat, I grew up in Seoul, Hong Kong, London, Tokyo, New York, Paris and Vancouver. Constantly being the new kid in school and often the only visible minority in the community, I had to figure out ways to make a memorable first impression and effectively communicate with people with whom I shared no cultural or linguistic background. As my language skills and cultural savvy improved, I started serving as a cross-cultural and linguistic bridge for individuals and groups. I was helping people network even before I knew what that word meant. My global citizenship continues as an adult, having studied and worked in Seoul, Honolulu, Vancouver, and Toronto. Today, with GLOBALJKIM’s international offices in Toronto and Seoul, I continuously travel the world to train my multi-national clients. I combine my life-long international experiences with my academic and professional expertise in communication to help individuals and organizations build powerful communication strategies and skills, enabling them to grow their global network, create opportunities, and ultimately set them apart on the world stage. I am fiercely dedicated and passionate about helping my clients achieve their goals so that they can fly high and reach their full potential. The world is your stage. Communicate your value and enjoy the spotlight.